27/08/2012 · In summary, if you are planning to use SharePoint 2010 Project Task lists, then getting a copy of Project 2010 for your project owners or managers is likely to be a good investment. It will allow you to publish and maintain project tasks to your assigned resources, who can easily update status and completion dates from the SharePoint site without the need to provide Project 2010 licences for... 25/05/2011 · Learn how to use phjases and summary tasks in Microsoft Project at www.teachUcomp.com. A clip from Mastering Project Made Easy v. 2010. A clip from Mastering Project Made Easy v. 2010. 31/01/2013 · The second suggestion is a little more indirect. Create a new "information" task as the first task (ID 1, not the Project Summary Task), and put your custom field information into that task.... 29/05/2013 · I am trying to show the summary task name in a separate filed alongside the task name. Currently, the solution I have is to use a test field and manually copy the summary task names into it. Currently, the solution I have is to use a test field and manually copy the summary task names into it. 29/05/2013 · I am trying to show the summary task name in a separate filed alongside the task name. Currently, the solution I have is to use a test field and manually copy the summary task names into it. Currently, the solution I have is to use a test field and manually copy the summary task names into it. 18/01/2015 · Colour Summary Tasks in Project 2010 Hi I am having issues trying to write a macro to colour a summary task (in the Name field) if it contains certain information. 31/01/2013 · The second suggestion is a little more indirect. 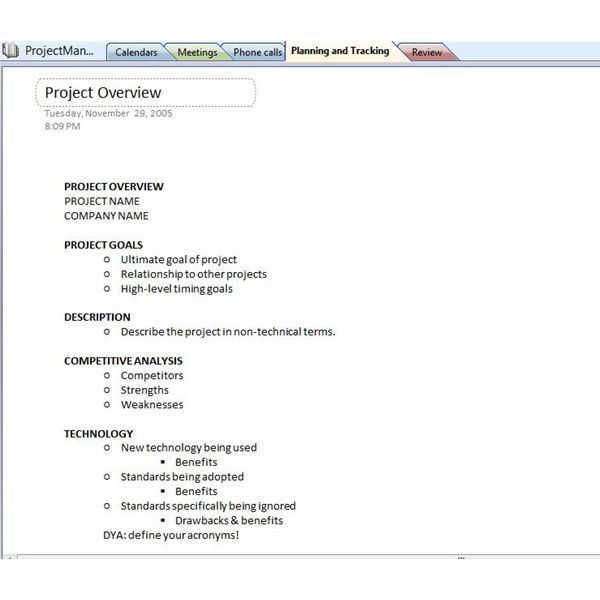 Create a new "information" task as the first task (ID 1, not the Project Summary Task), and put your custom field information into that task. Quick Trick: Attaching General Project Notes to the Project Summary Task Written on April 7, 2014 by Tony Zink Perhaps you are aware that you can use the Task Notes feature in Microsoft Project to attach work details, update history, or other notes to individual tasks in a project schedule… but what if you want to store general notes in a project that are NOT specific to an individual task?